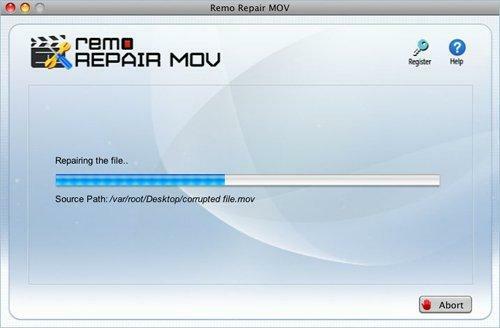 GoPro video repair tool from REMO makes it extremely easy and safe to fix GoPro Studio unable to play file MP4 error on all latest versions of Mac and Windows OS. Click Download button now to fix and view repaired GoPro videos for FREE! GoPro Studio application is available for both Mac and Windows platforms for free to create high definition videos. However, when adding MP4, MOV or any other video files into GoPro Studio, many user encounter unexpected errors like “Unable to play file” as mentioned in the above case. 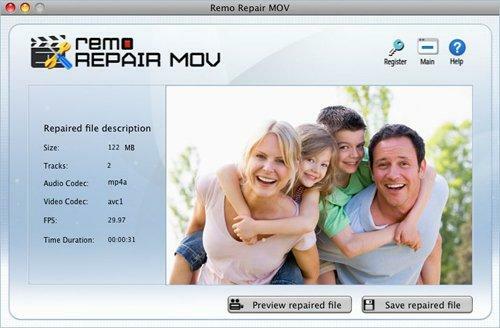 If you are one among those users who experience such problem, then professional GoPro video file repair from REMO is here that automatically fixes the issue and make the video playable again. 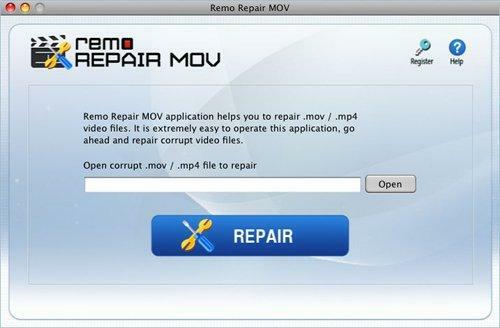 Remo Repair MOV is one of the best result-oriented tools which is specifically designed for repairing corrupted GoPro file on Mac OS X. It’s advanced repairing technique repairs GoPro unable to play file corrupted error and make it playable in a hassle free manner. 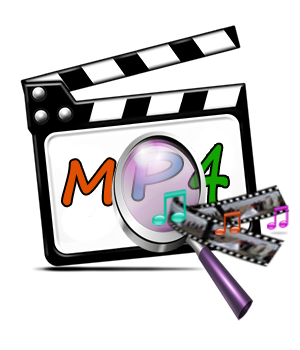 With the help of this utility, MOV and MP4 videos that are corrupted, damaged, broken or truncated due to any unknown reasons will be fixed with utmost ease. Non - destructive: Fixes when GoPro is unable to play the file by rebuilding header, movement duration, sound and frame damages. Therefore, the original video remains untouched. A multitude of device support: Easily repairs video files stored on hard disk drive, SD memory card, USB flash drive, iPods and other storage media. Supported camera brands: Along with GoPro, the software is compatible to fix corrupt videos that have been recorded from Canon, Sony, Nikon, Fujifilm, Samsung, Olympus and more. Preview before you purchase: Provides a preview of the fixed healthy video file of supported file format before buying the licensed version. Any kind of interruptions while transferring GoPro videos result in corruption. GoPro video might get corrupted when the camera switched off suddenly while recording the footage due to low battery. Improper shutdown of Mac machine when the GoPro camera is connected to it can damage the files on GoPro. Corruption of GoPro SD card where video files are stored might make the videos unplayable. Step 1: Launch Remo Repair MOV and select GoPro unable to play file corrupted using “Open” option, then click on “Repair” button to fix GoPro Studio unable to play file MP4 issue. Step 2: The tool quickly and automatically fixes all the issues in the selected GoPro video which you can see via the progress bar. Step 3: Click “Preview Repaired File” to view the portion of repaired GoPro video and save the fixed video by clicking “Save Repaired File” button.